2018 UPDATE: The Federal Aviation Administration never passed this change. Knives knives are banned on U.S. commercial air flights. (Allowed are “plastic or round bladed butter knives” only, according to TSA.org.) 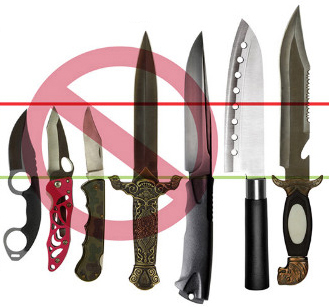 Do not bring knives on planes, or prepare to donate them to the TSA. 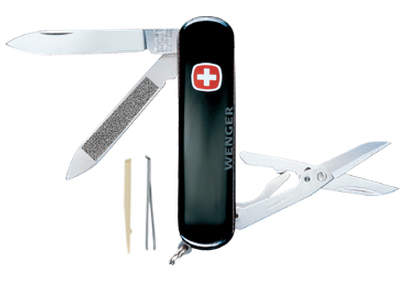 Some multi-tools may be allowed on airplanes if they do not have a blade. 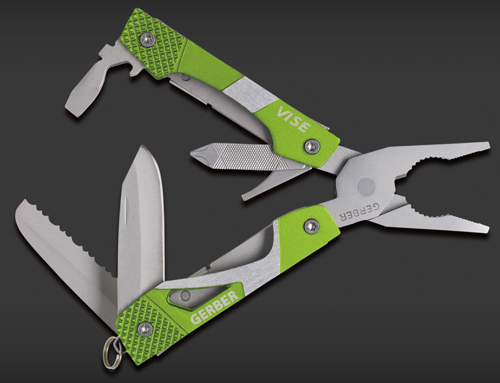 For example, the Gerber Dime and Leatherman Style PS are TSA compliant. But even this is up to the individual agent, so attempt at your own risk. At this time the article below is not accurate and will be updated entirely soon. We will continue to monitor the situation. In a dramatic policy change, the Federal Aviation Administration will soon allow small knives on commercial airplanes. 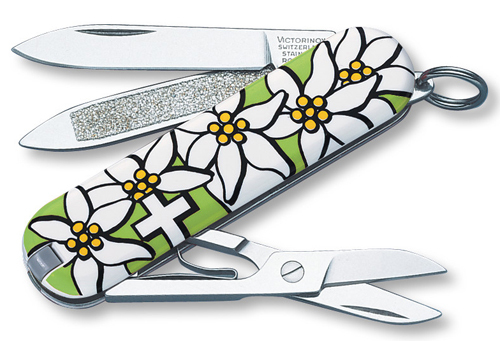 Starting on April 25th, airline passengers can carry pocketknives with small blades. We’re not talking tactical knives. 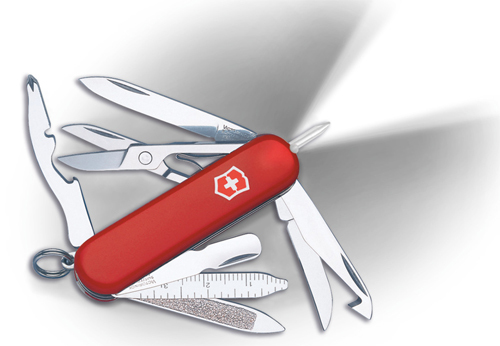 Even most Swiss Army Knives are still banned. 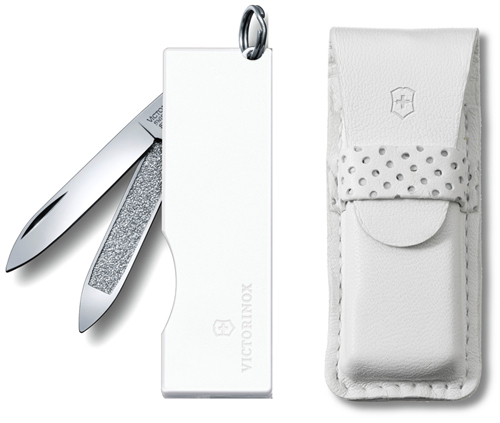 But the new rules allow small knives with blades of 2.36 inches or shorter to come into the cabin and travel in your pocket or a carryon bag. Fixed or locking blades are not permitted. 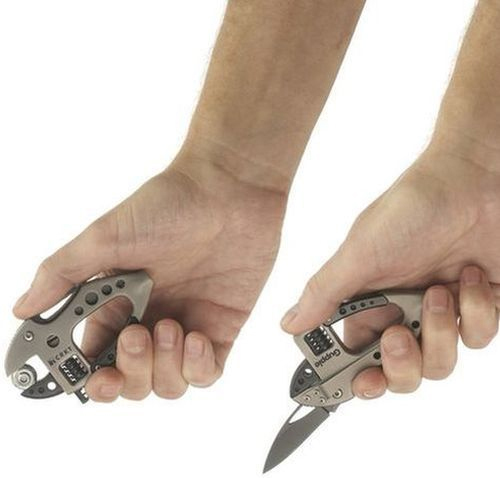 Neither are knives with “molded grips.” The Travel Safety Administration published a document called “Changes to Prohibited Items List” that outlines the new criteria. The new TSA rules take effect on April 25th. Flight attendant associations and large airlines like Delta have expressed serious concern and opposition to the policy change. 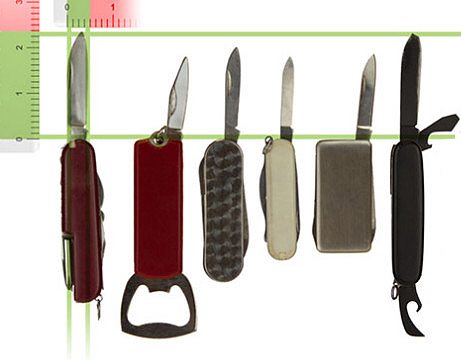 The TSA “Prohibited Items” document is highly visual with knife examples (see above). Bullet-pointed lists reveal what is and is not allowed, including blade length, width, and knife types. But there’s room for interpretation with some points on the document. I will be nervous taking any knife on an airplane still. SOG sells a knife, the Micron (above), which has a 1.5-inch blade. It looks like a mini tactical knife, including saw teeth and a tanto-point tip. Most likely TSA would allow it, but I would double check with an agent before trying to pass through with the Micron’s aggressive look and hand-contouring grip.